Looking for a traditional wood plaque but with versatility? Then the Wood Cove Plaque is exactly what you need! 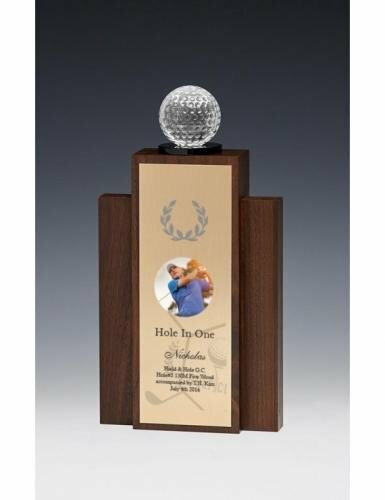 The Wood Cove Plaque can be hung on a wall like a traditional plaque award, or self-standing with the help of a removable dowel. It can also hang or stand horizontally or vertically. Just depends on how you design the artwork, which there is plenty of space for text, logo, or even a full color image! The Wood Tower is the most versatile, MADE IN THE USA award. This self-standing, tapered tower is made from genuine solid Walnut wood. There is plenty of room for a congratulatory message. Leave a personal touch by adding a photo, logo or other design.